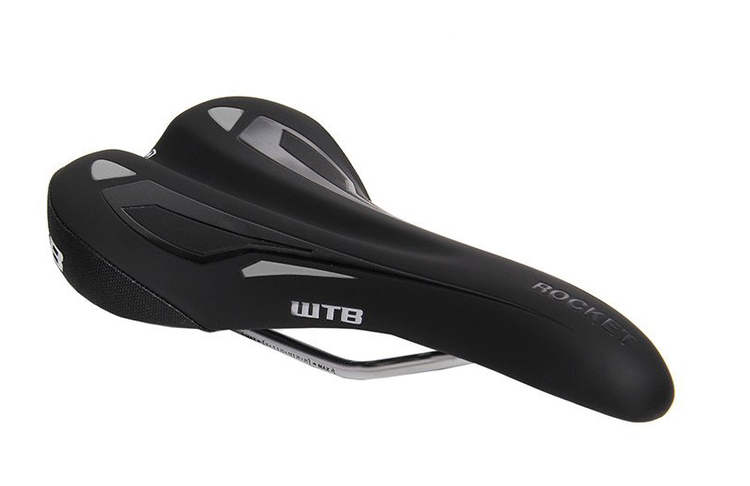 WTB's best-selling saddle utilizes our shock absorbing, dual compound Soft-Shell base to provide unparalleled comfort at an excellent value. 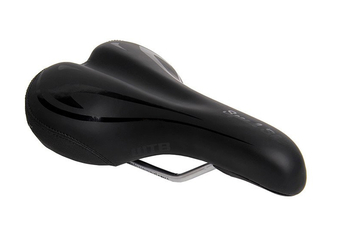 Supportive padding and mid dimensions make for a near fool-proof favorite at a don't-think-about-it-twice price. 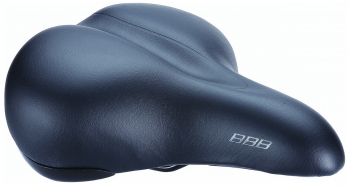 Dual compound Soft-Shell base absorbs vibration and provides all-day comfort. 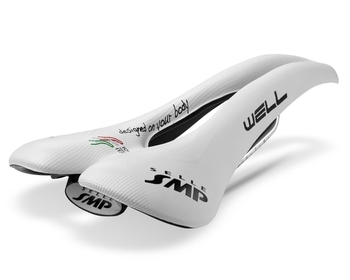 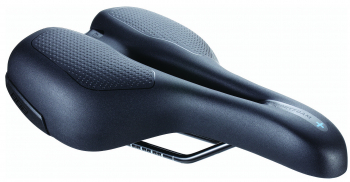 Mid-size dimensions and a neutral shape ensure that the Speed works for a wide range of riders.